Broken Embraces: Is Central Europe Falling Out of Love with the West? Throughout much of the 1990s, progress was the order of the day. NATO enlargement under the Clinton administration was part of a broader global strategy, presenting democratic and entrepreneurial opportunity. This process was coupled with the prospect of new cooperation with Russia to create an undivided, free, and prosperous Europe. 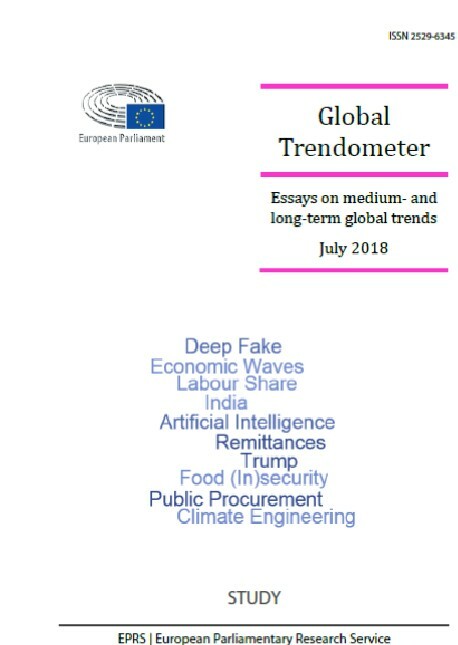 A decade and a half later, Central Europe faces severe challenges and signs of particular vulnerability to backlash against the very ideals this period set out to establish and the values expected to endure. 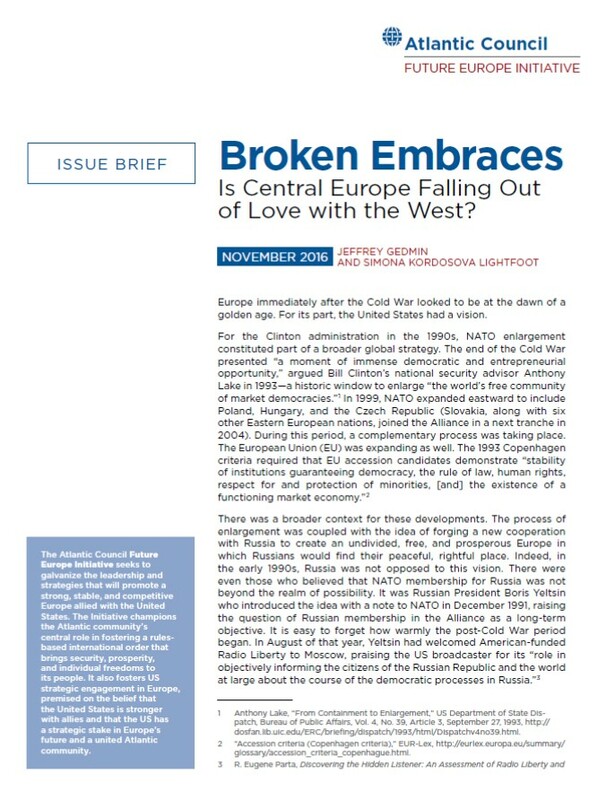 Read more about Broken Embraces: Is Central Europe Falling Out of Love with the West?